Time is hard to find. GetBetty is not. GetBetty brings beauty services to your home, office or wherever is most convenient and comfortable for you. Use the GetBetty app to request a blowout and a stylist near your location will show up at your door ready to focus on your hair so you can focus on your day. Looking your best is an app download away. Betty brings blowouts to you. Finding an appointment is difficult and requires that you visit a salon. 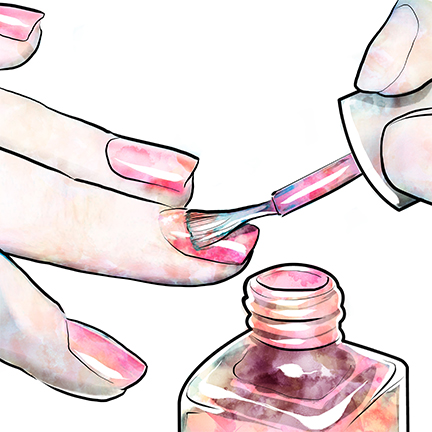 Get a manicure at your convenience. Sitting in the nail spa waiting for service will never be required again. 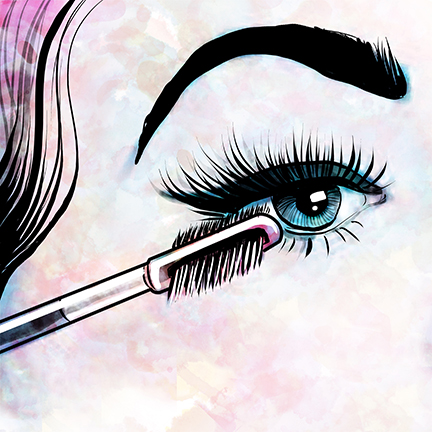 Expert makeup advice is a click away. Betty delivers the service as well as an amazing range of products.